Poker pro Jaime Staples has agreed another big money weight loss bet less than a month after dropping 115.7 pounds and picking up $150,000. Announcing the news via Twitter, Staples confirmed that he would once again be working in tandem with his brother to win money from Bill Perkins. The businessman and poker player was the first to throw out the idea, suggesting that the Staples brothers couldn’t get down to 9.9 percent body fat or less. Giving some more context to the prop bet, brother Matthew posted a YouTube video explaining the situation and how he was initially unsure whether to accept. Having just won $150,000, Matthew was unwilling to make it double or nothing with Perkins. “One Dexa scan on the day of March 25th, 2019. 9.9% or less body fat for both @MattStaplesPKR and I.
I am allowed surgery to remove excess skin,” reads an April 13 Twitter post from Jaime Staples. With the bet accepted on both sides, Jaime and Matthew now have less than 12 months to take their body fat percentage below 10 percent. The average percentage for males according to bmi-calories.com is 18 to 24 percent, while anything below 13 percent is what you’d except to see on an athlete. Despite the facts, Justin Bonomo is backing the brothers to win. After watching them secure victory in their last weight-based challenge, Bonomo is looking for action from anyone that doesn’t believe they’ll make the grade. 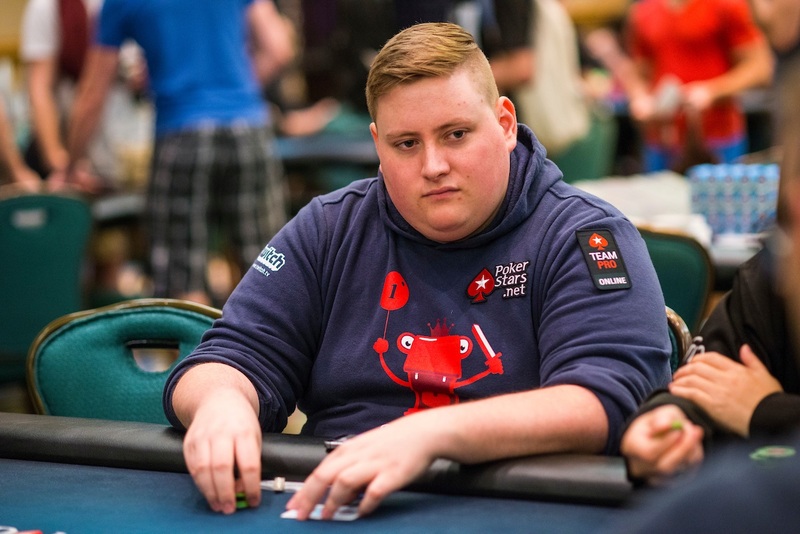 As yet, the two poker pros haven’t discussed how they plan to shed some pounds or what their starting percentages are. What we do know, however, is that trainer Mike Vacanti has tweeted about the bet.